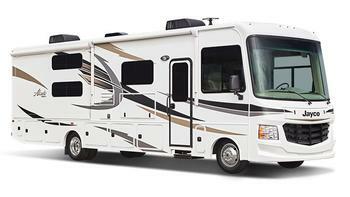 Jayco is recalling 327 model year 2018 Jayco Alante motorhomes. The leveling system hydraulic hoses may become damaged due to their location, resulting in a hydraulic fluid leak. Jayco will notify owners, and dealers will inspect the location of hoses and replace any damaged hoses, free of charge. The recall is expected to begin September 28, 2018. Owners may contact Jayco customer service at 1-800-517-9137. Jayco's number for this recall is 9903407.